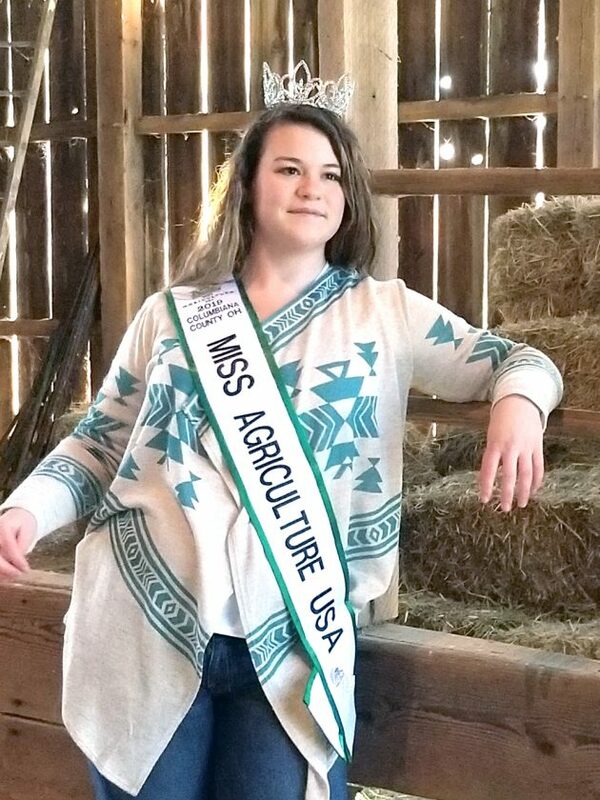 Allison Hall, a 2018 graduate of Crestview High School, was awarded the title of Miss Agriculture USA for Columbiana County. Miss Agriculture USA is a nationwide competition aimed at encouraging young women to enter the field of agriculture. Allison will compete at the state level at the end of April. She is a freshman at the Agricultural Technical Institute in Wooster and will continue her education at Ohio State with a dual major in animal nutrition and wellness and swine management with a pre-veterinary focus.